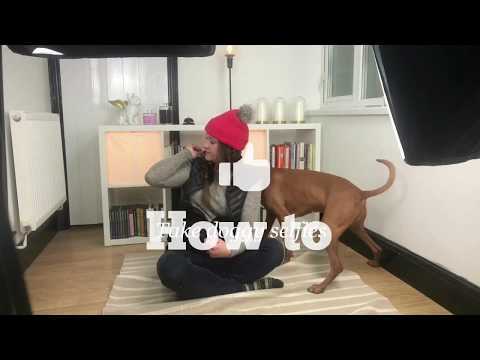 Follow these simple steps and over time you will be able to teach your dog this fun modern-day dog trick, "let's take a selfie!" 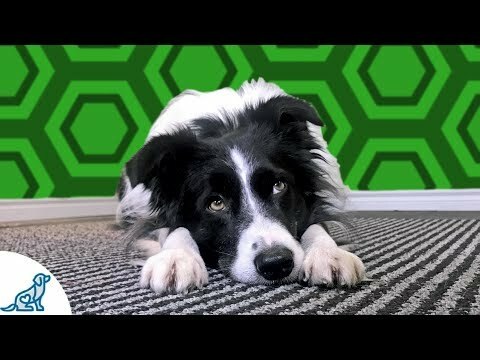 Like, share, and subscribe, and thanks for watching! 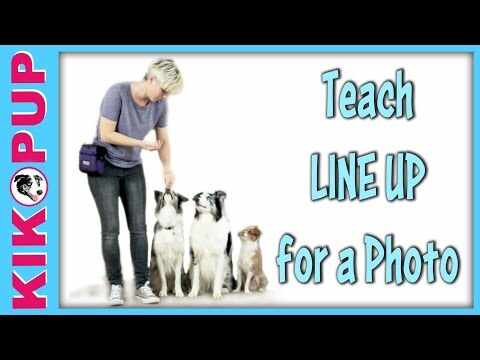 Follow these simple steps and over time you will be able to teach your dog this fun modern-day dog trick, “let’s take a selfie!” Like, share, and subscribe, and thanks for watching! 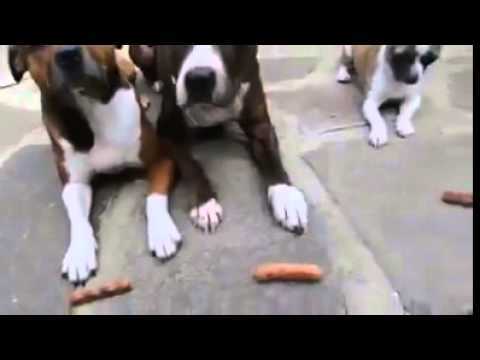 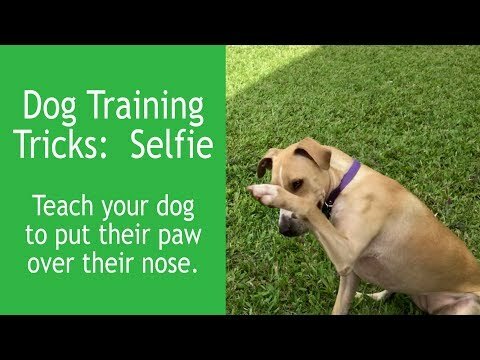 Teach your dog "Selfie" Trick Training w/ Such Good Dogs.